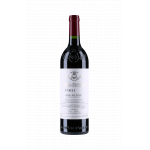 Vega Sicilia is the maker of this 2007 Vega Sicilia Único ($534.59), a red wine from the region of Ribera del Duero that is based on 2007 tinto fino, tempranillo and cabernet sauvignon and shows an alcoholic content of 14,5%. 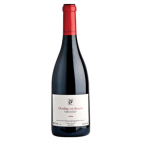 The 2007 Vega Sicilia Único is the ideal red to combine with foie and ox. 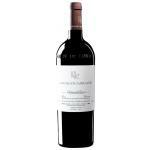 Uvinum users rate this red wine with 4 out of 5 points while renowned wine experts rate it as follows: robert parker: 95 and peñín: 94. Unique. Like its name, 2007 Vega Sicilia Único (which in Spanish means unique). 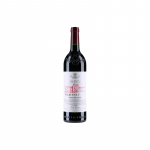 Like a legendary wine. Like a life. Unique. 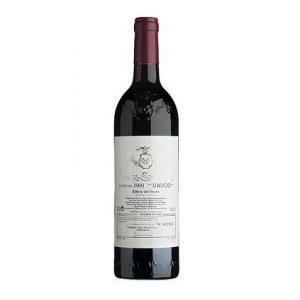 That is what this wine is like: the indisputable reference of Vega Sicilia, in which perfection of the qualities of tempranillo and cabernet sauvignon are brought together, which provide the best of them to give each vintage a special and different character to deliver a wine which will spend 6 years in barrels and 3 more in bottles. 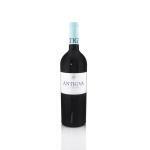 Under the strict custodianship of its creators, 2007 Vega Sicilia Único becomes a wine with a clear and well defined style; elegant, firm, with a great ageing capacity, timeless and which, as in each and every of its vintages, will become part of the Olympiads of the great wines. 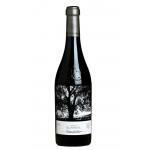 - Nose: aroma of ripe fruit, sweet spices, creamy oak, medium intensity, balsamic, scrubland. - Mouth: tasty mouth, roasted, light, spicy. AGEING: 14 months remained wooden vats, 18 months in new oak barrels, 8 months in semi-new casks and 24 months in wooden vats large capacity. Rest in bottle to marketing. 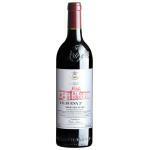 - Nose: pure nose of red fruits, balsamic aromas, cedar, cigar box. Too complex. Red ruby colour with reddish brown tinges. 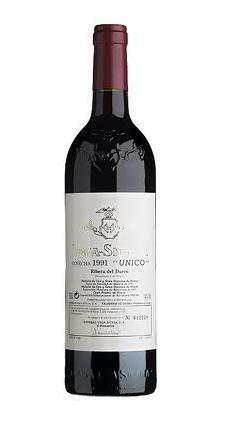 This Vega Sicilia Unico with its raspberry aromas might be considered as delicacy. Mild but with a long aftertaste. 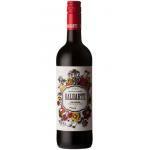 Sensual aromas of cherries. The 2007 tastes a little bit oily in the mouth. It smells like wild berries. It has an appropriate bitter end. It has too much body to my taste. 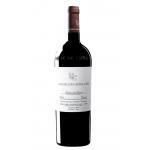 If you want to buy 2007 Vega Sicilia Único, at Uvinum you will find the best prices for Ribera del Duero red wine. Buy it at Uvinum at the best price, comfortable and 100% secure. We offer more than 59.000 products for sale converting Uvinum this way into a leader in Europe with a community of more than 38.000 customers who enjoy Uvinum.